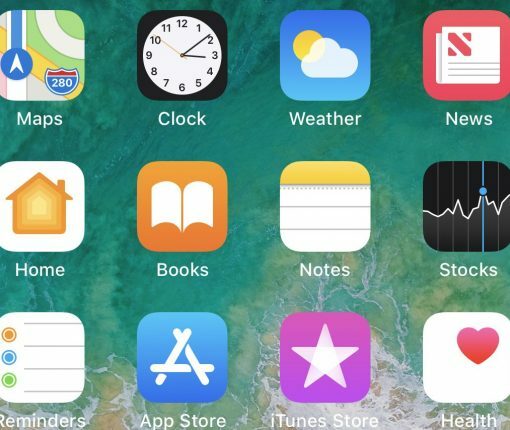 On Tuesday, Apple offered more information on the iOS 12 Apple Books app that arrives this fall. 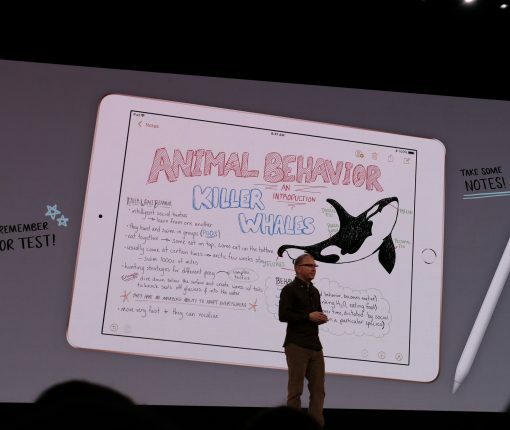 First announced at WWDC, the app replaces iBooks. Apple Books is the new name for the iBooks app for iOS. 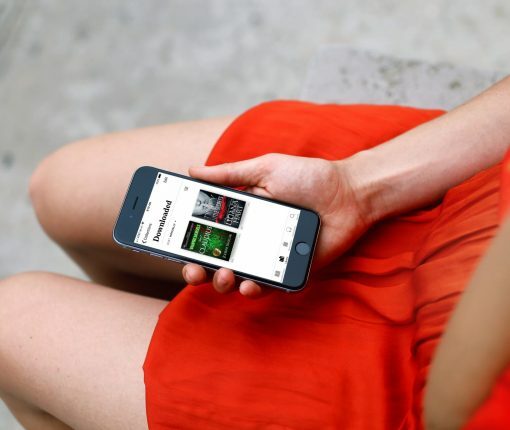 First announced at the Worldwide Developers Conference (WWDC), the update includes a number of improvements that should make buying and reading books more fun and yes, easier too. 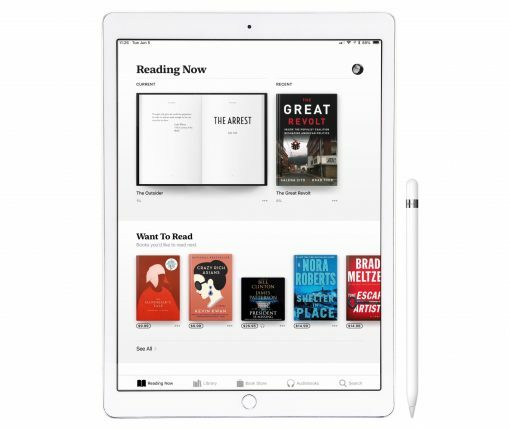 Here’s a first look at Apple Books on iOS 12. Unlike your iTunes music library, the iBooks library location is not immediately obvious. 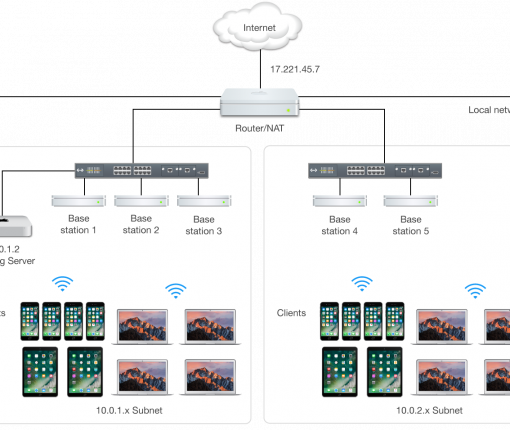 Follow this set-by-step tutorial to learn where exactly your electronic books, ePubs, iBooks Author books and PDF files from the iBooks app are stored on your Mac. 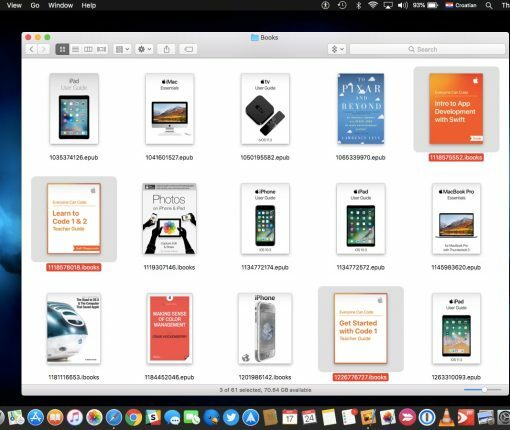 Book-creation capabilities that previously required Apple’s iBooks Author for Mac software are going to be built directly into an upcoming version of Pages for iPad and Mac. 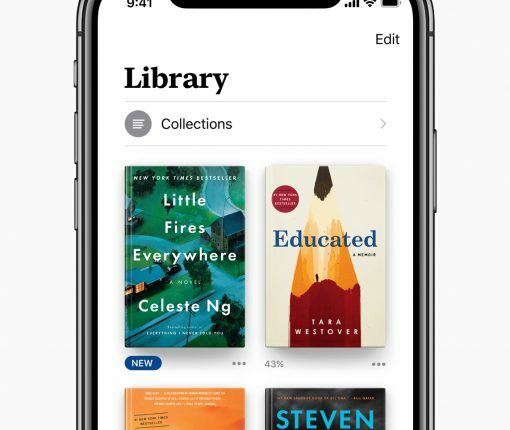 iBooks is being reimagined and one aspect of the redesign effort reportedly includes a whole new Today tab that would bring curated books and in-house created editorial content. 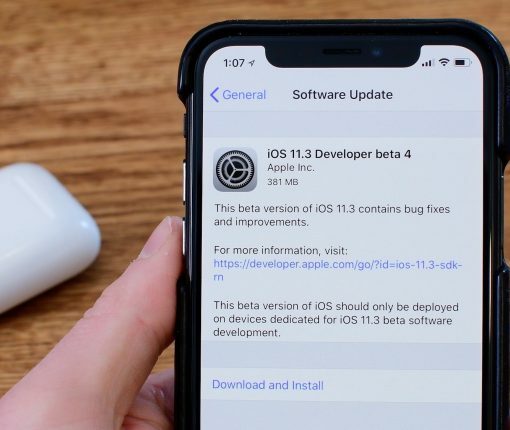 Beta 4 of iOS 11.3 was released today, and with it, a smattering of tweaks as we get closer to release. 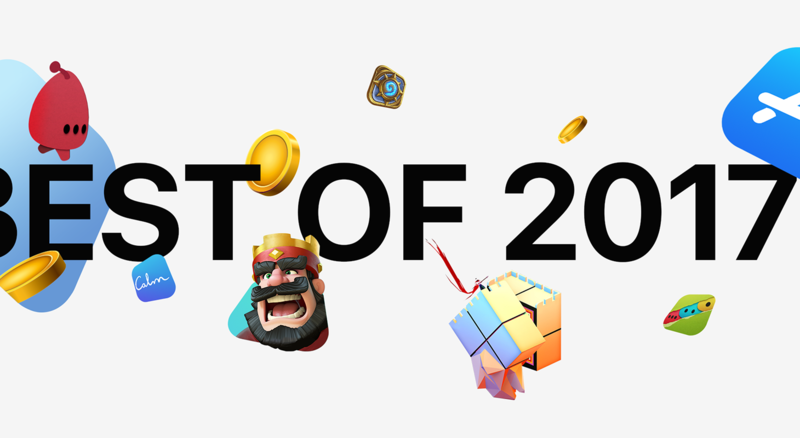 Check out our hands-on video to see what has changed. 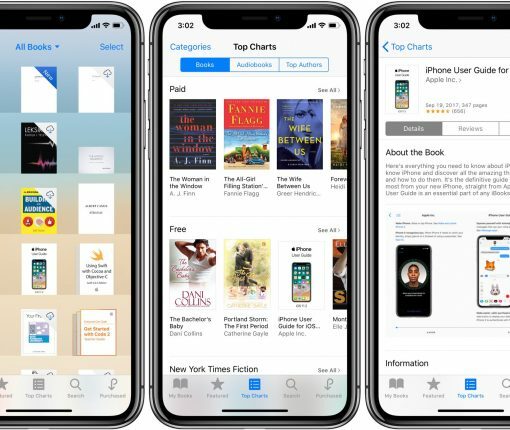 The developer beta of iOS 11.3 is a gift that keeps on giving: a new report claims that code strings in iOS 11.3’s renamed Books app confirm the upcoming changes and iBooks Store overhaul. 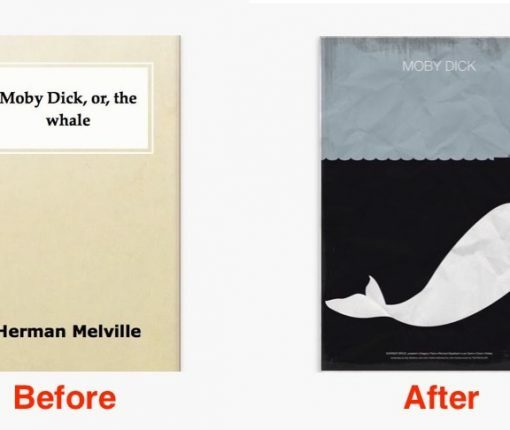 Do you have books in iBooks for which you would like to change the cover? If so, read on because we are about to show you how to change the cover of a book in iBooks in just a few clicks.